Whether you operate a large automotive dealership or the neighborhood auto repair shop we understand the risks associated with your business. 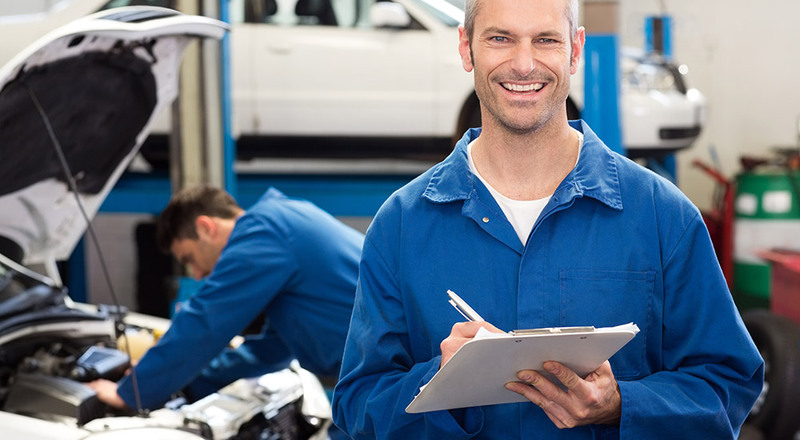 Auto garage insurance from Marsh-Kemp can help guard you against damages and liabilities. No two auto garages are exactly the same, and our agents have the depth of experience to provide you with a customized approach in selecting the proper policy. For coverage of damage to the building (with possible additional coverage for contents and equipment). For injuries or damage caused by the garage’s activities. For coverage to customers’ cars left in your care. To protect against loss or damage to cars being sold by a dealership. Your customer’s automobile might be one of his biggest investments, and your business in undoubtedly one of yours. Don’t leave either at risk. Contact a Marsh-Kemp agent today about covering yourself and your business with an auto garage insurance policy.